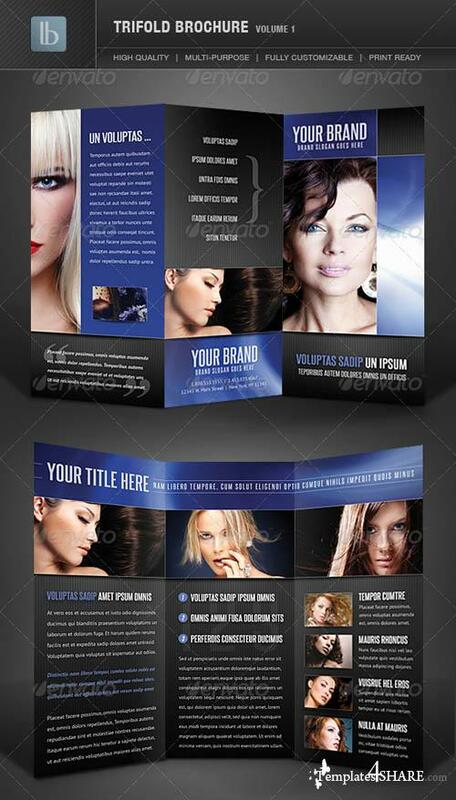 Sleek and modern trifold brochure that comes in 3 color variations. Versatile, clean layouts were carefully constructed in photoshop with well organized layer sets. Swirl background is included and smart objects were used for photos so masks are automatically applied. 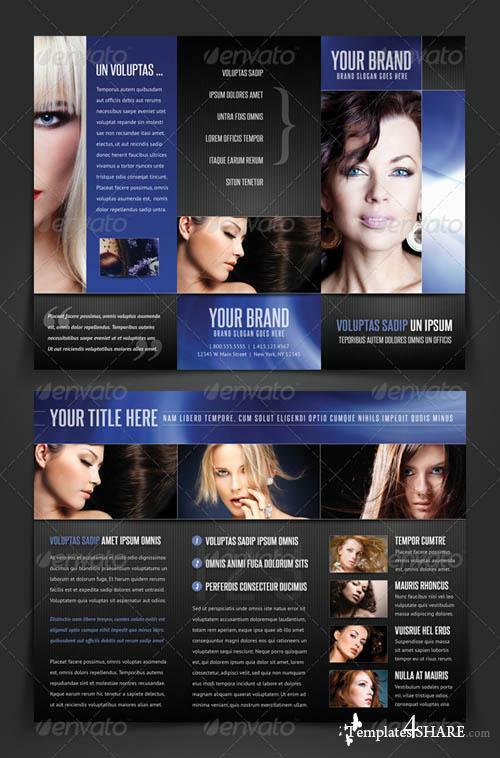 These templates are perfectly suited for any business and are very easy to update.